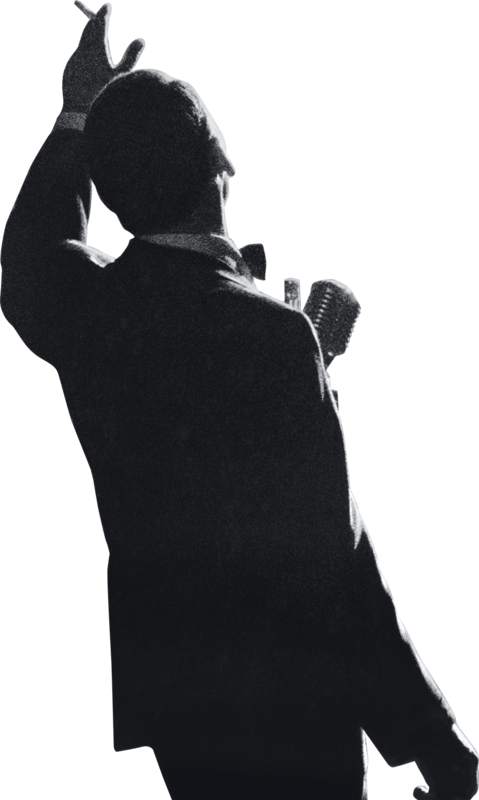 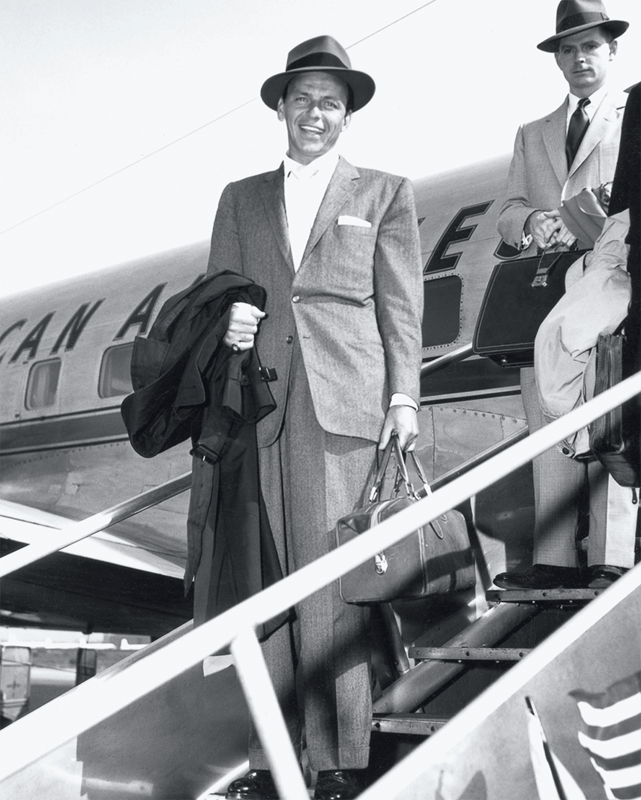 Forget everything you know about Frank Sinatra’s celebrity persona and get to know the real man behind the voice.  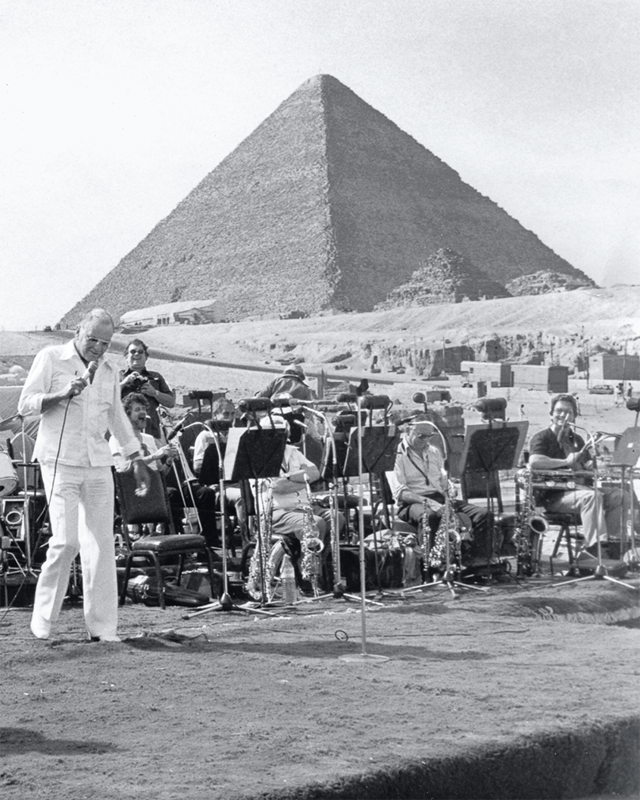 Explore his worldwide performances from Egypt to Italy, and learn how he gave back to the communities that need it most. 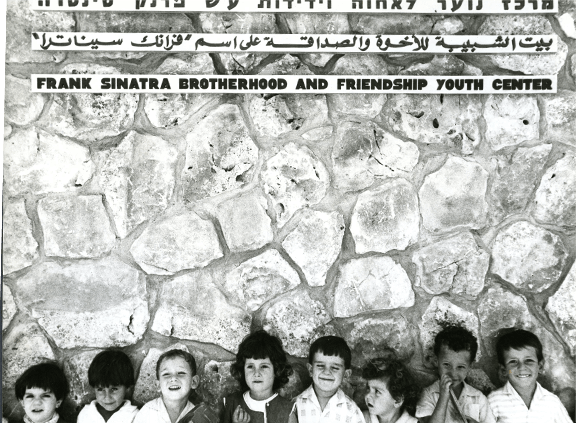 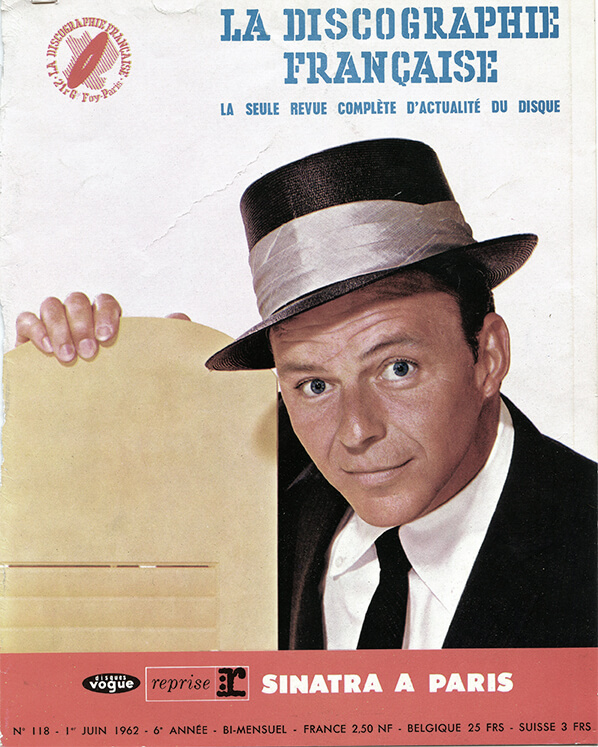 Sinatra performed at a benefit for the United Nations Refugee Fund in Monte Carlo, hosted by friend, Princess Grace of Monaco. 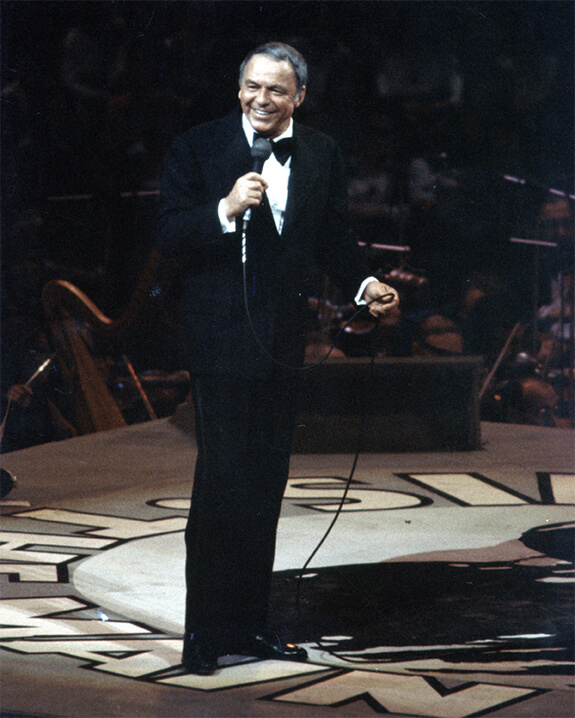 The concert also marked the first time Sinatra worked with Quincy Jones.  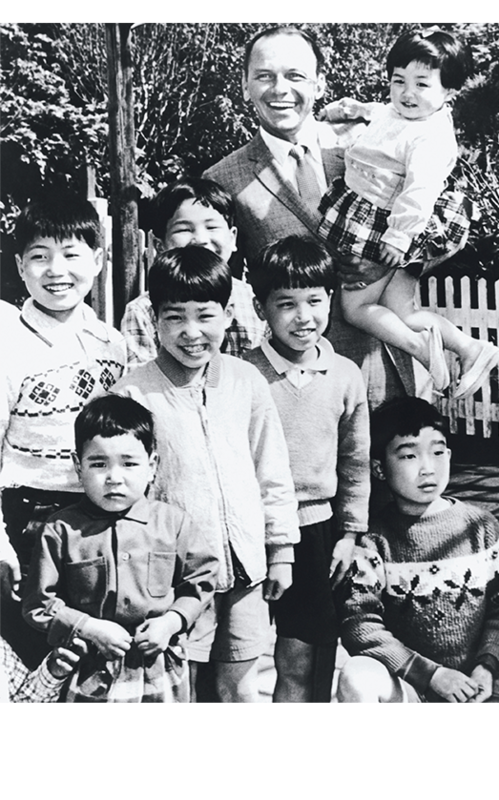   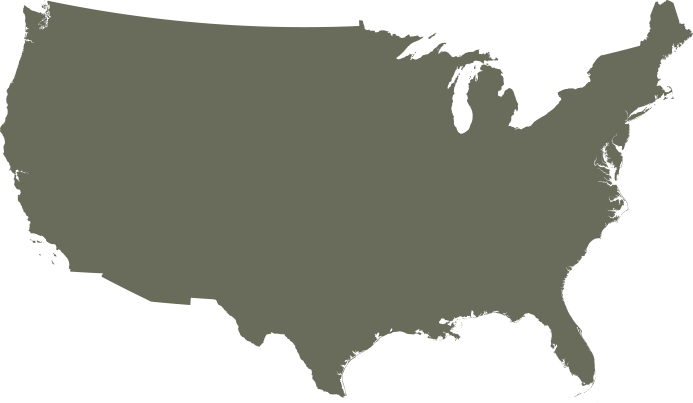 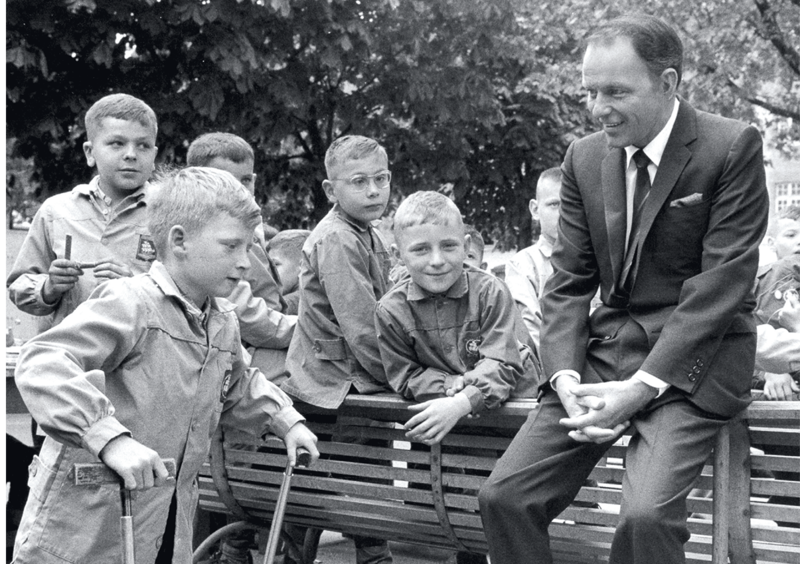 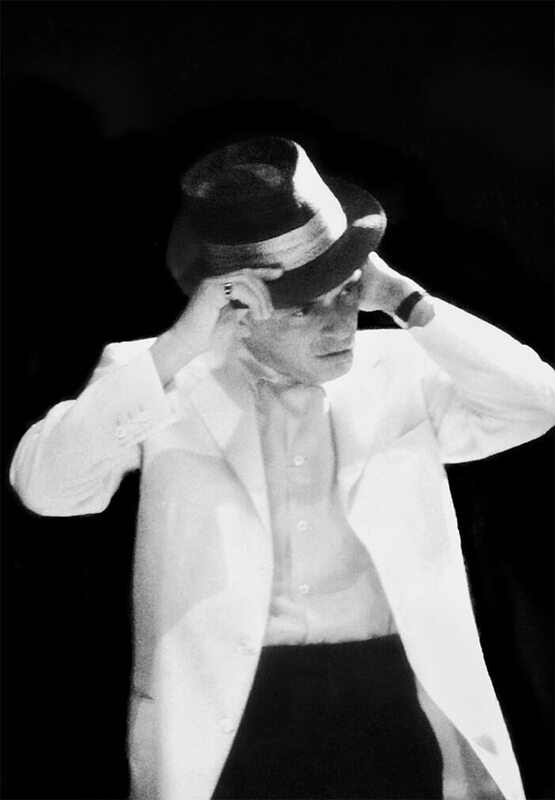 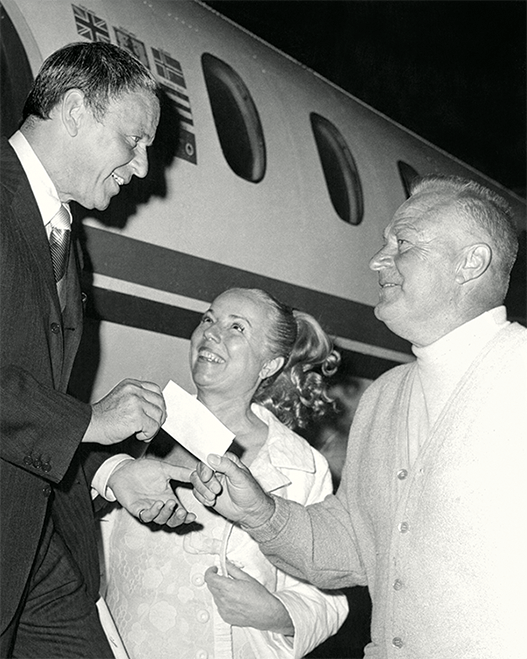 “I saw a film of my father’s arrival in Japan on that tour, where the Imperial government took him in a helicopter to an area where there were hundreds and hundreds of orphaned Japanese children living in boxcars and he raised several hundred million yen for them, and this is something that is a contribution—that is compassion.” – FRANK SINATRA, JR. 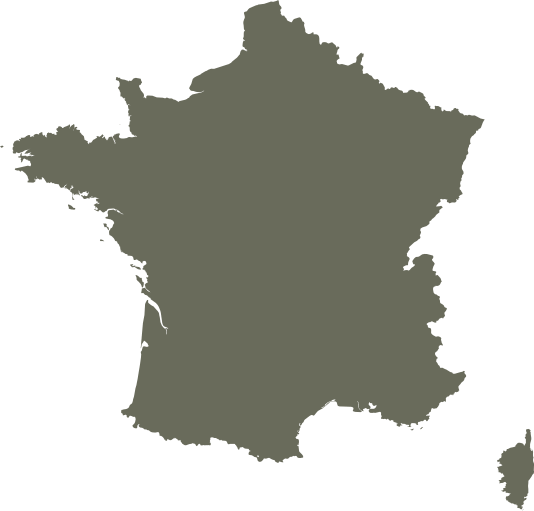 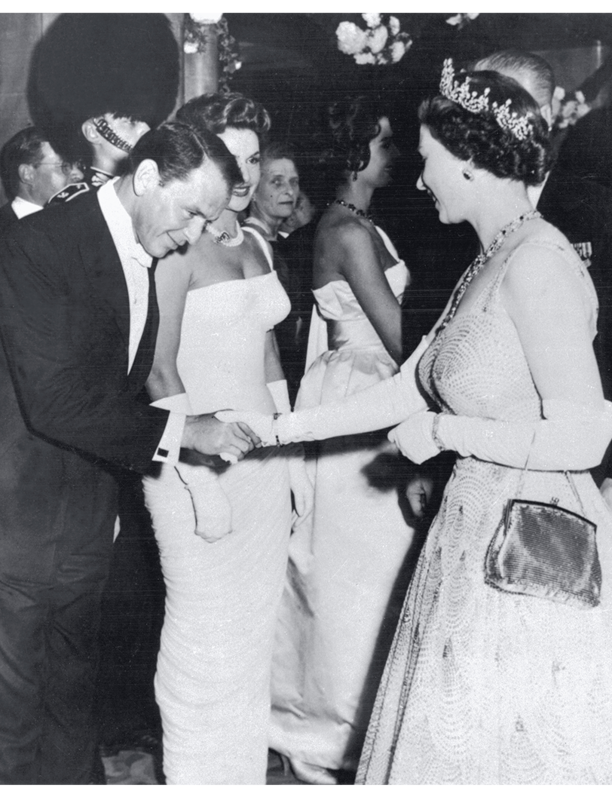 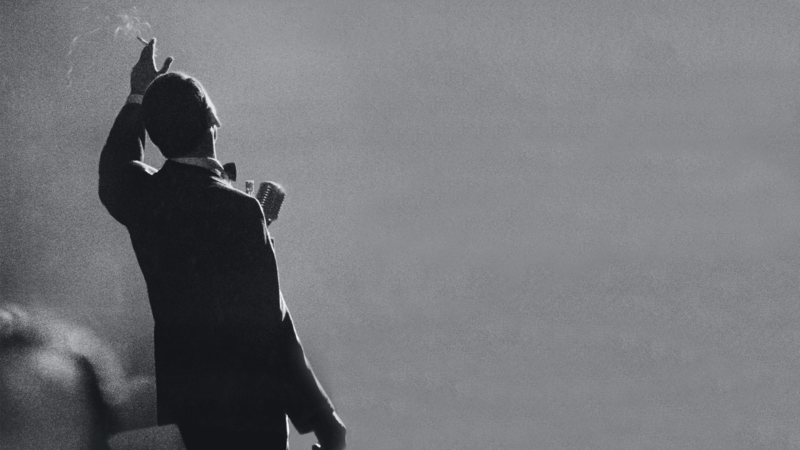 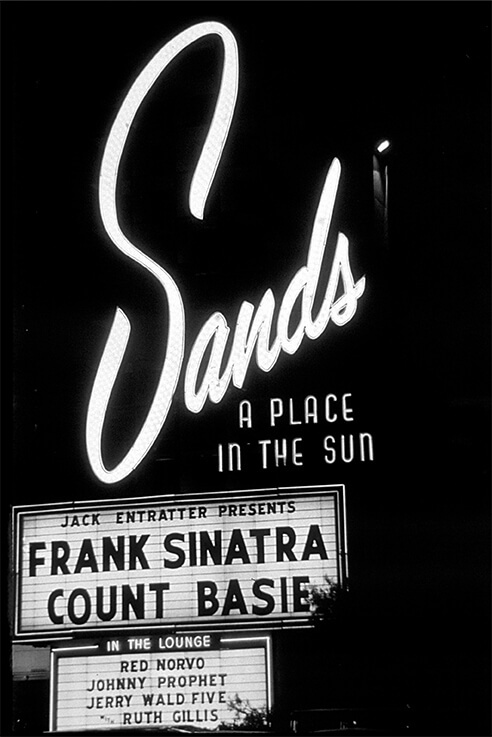 In April 1962, Frank Sinatra began a world tour.  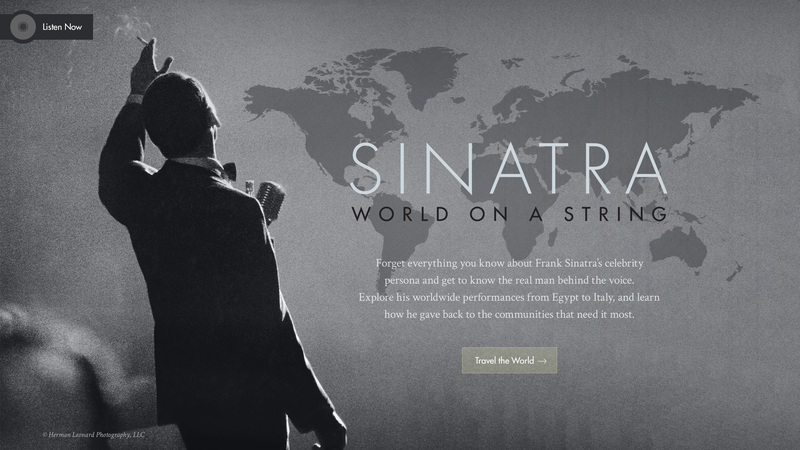 The proceeds raised, over $1 million, benefited children's charities in each country. 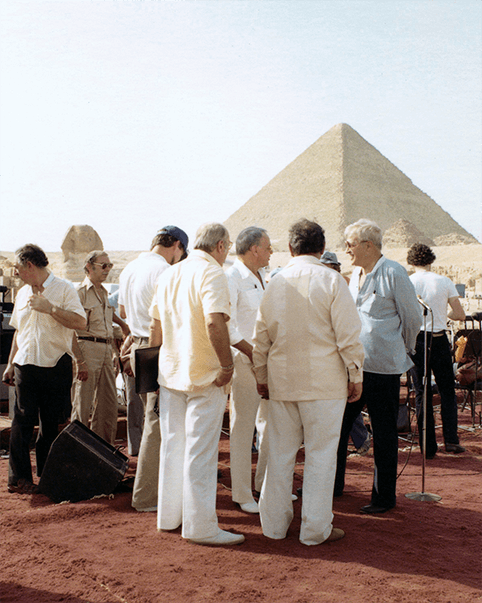 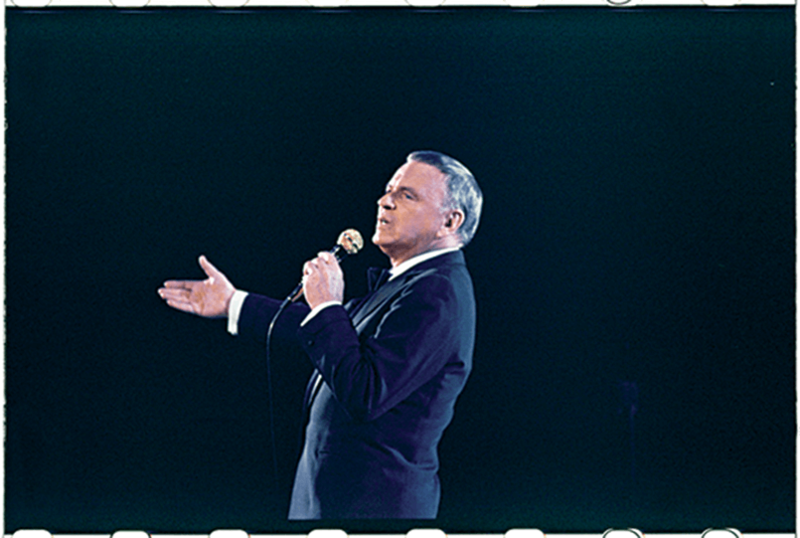 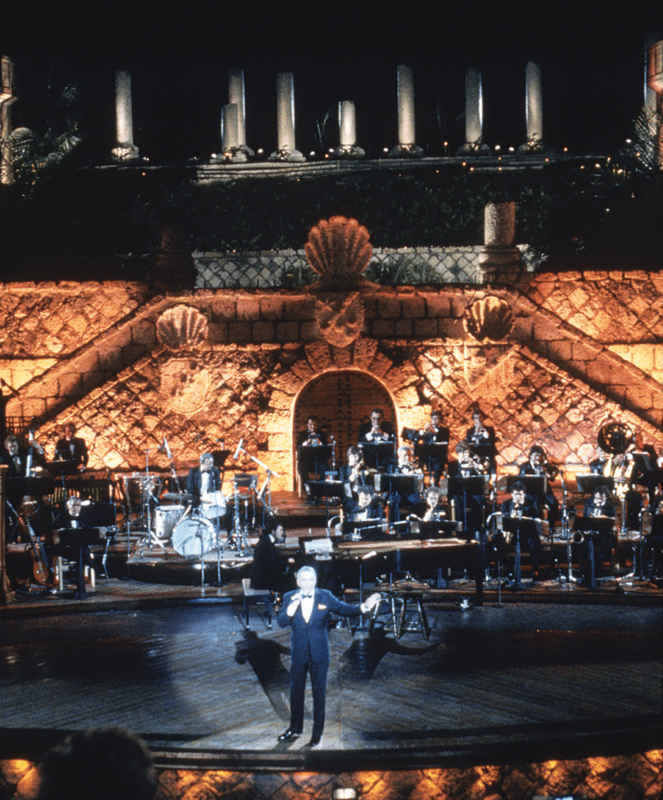 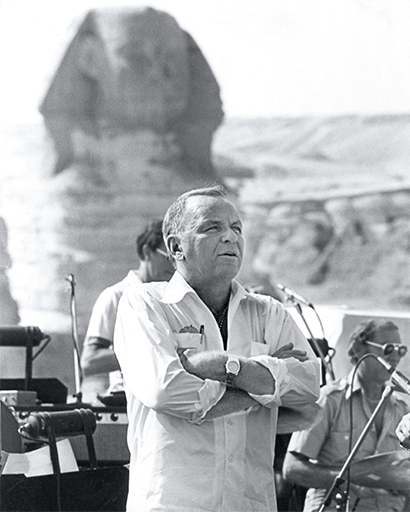 One of the Great Wonders of the World played host to Sinatra as a backdrop to his landmark 1979 concert. The benefit performance raised over $1 million for various charities. 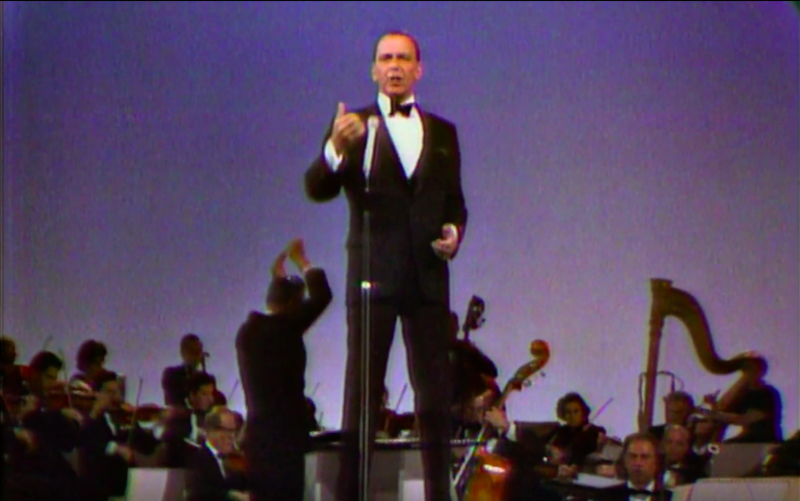 Sinatra reunited with his fellow Tommy Dorsey bandmate, Buddy Rich, for this spectacular concert.